As brief introduction of the following story was given in an earlier post, I now narrate the full story. Every incident seems to be interesting more than the other. 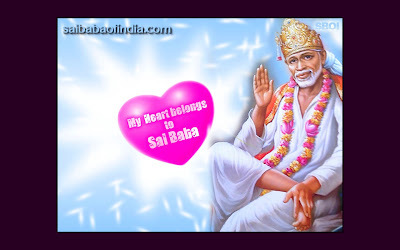 But all of them conveys the same message that Sai Baba's methods give Updesh are unique in all cases.